Dina is a Consultant based in the London office. She has an academic background in Government and Social Policy and has specialised in the comparative analysis of social and public policy and evidence-based policy. She has completed comprehensive training in research design, as well as both qualitative and quantitative methods. 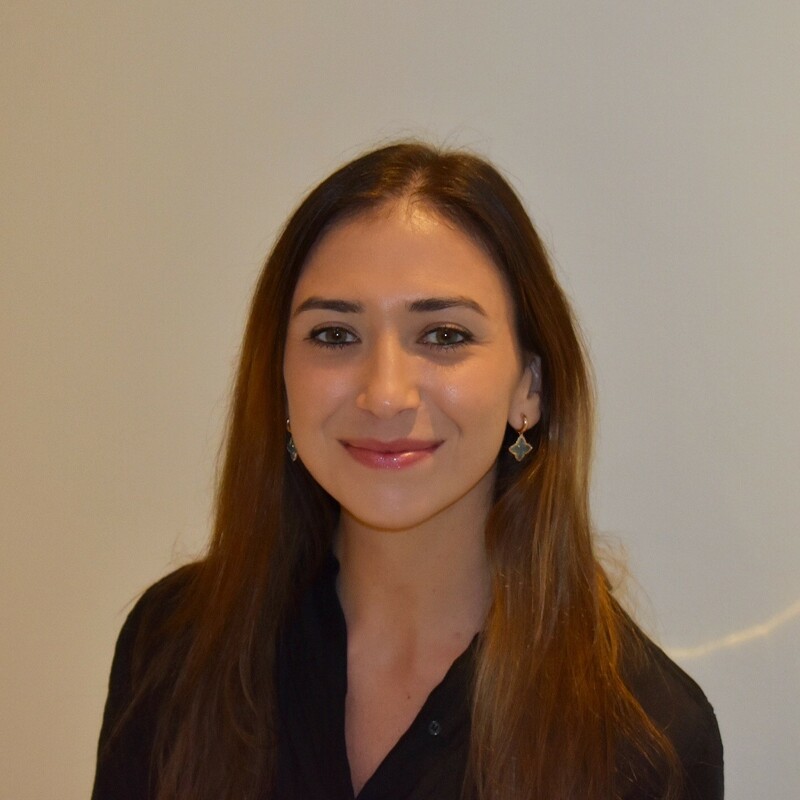 Prior to starting at Rocket Science, Dina worked as a Research Assistant at the University of Edinburgh, completing research on university-wide projects within the Employability Consultancy, Student Induction Team and Careers Service.